Sometime in July 2018, Google Chrome browser will start warning users that any site is not safe to use if it doesn’t have sitewide SSL. It’s also a small ranking factor in Google’s search results. I suspect it will be become a more important factor going forward. 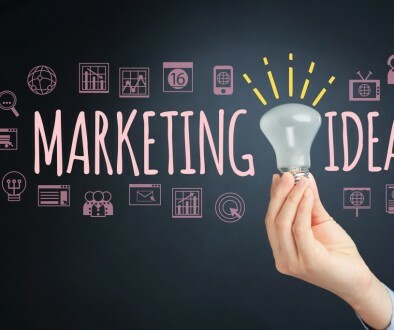 We are currently offering a conversion service for $20 for existing clients with a WordPress website and $40 for non-clients. 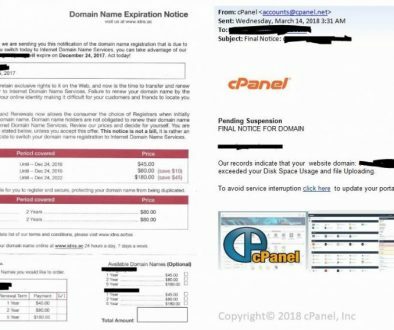 iDNS and Cpanel scams What form of advertising has worked best for you and given you the best return?